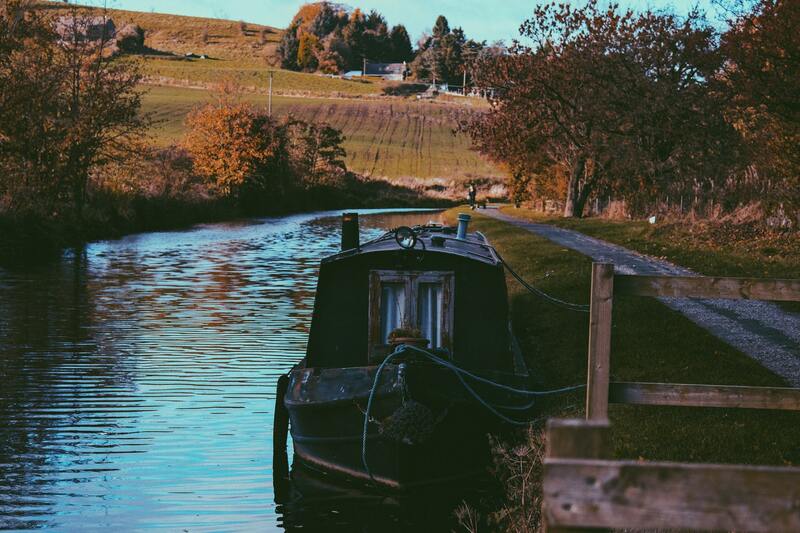 It is estimated that there are about 2,200 miles of navigable canals and rivers in the UK, and the calm, flat waters are perfect for water sports and boating. If you have got yourself one of our canoes or 2 man kayaks for sale and are planning on heading out for an adventure on one of the canals this winter, we have put together everything you should know about travelling on the waterways. 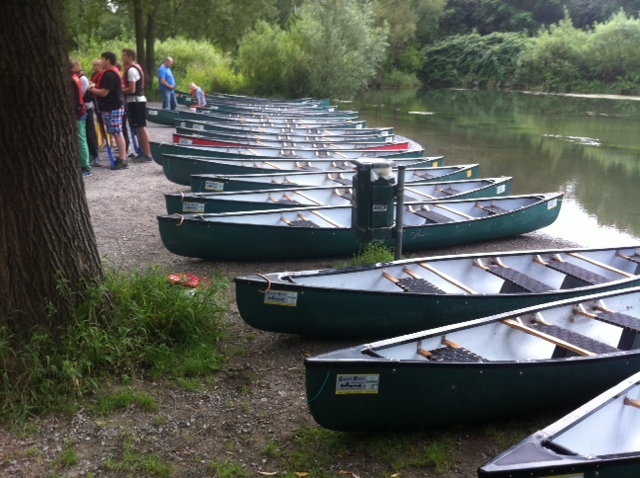 Yes, licences are required for the Canal and River Trust, exceptions being for members of British Canoeing and Canoe Wales who can use the waterways for free. Several licences are available, including short-term visitor licences that have a range of periods such as a day, week or month or 30-day explorer which allows 30 separate day tickets within a 12 month period. Licences can easily be purchased from the Canal and River Trust website. When it comes to paddling on Scottish canals, you also have to register your trip in advance. There is a simple form to fill out on the Scottish Canals website, which includes information about the canal you will be travelling on, your personal information, the start date and duration of the trip, the number of people in the group and the number of vessels. Once the registration details have been filled out, they will be sent to you, and you must have them with you when you’re on the canal. Keep important documents and items you may need with you in a dry bag. Like with any water sports, you need to make sure safety precautions are in place for your paddle. Have everything prepared before setting off, such as first aid kit, change of clothes, map and mobile phone. If you are leading a trip on a canal, make sure everyone is wearing a suitable buoyancy aid. You are unlikely to be the only people on the canal, so be alert for other paddlers and boats, and when you come onto the banks and paths, keep access clear for cyclists and passengers. How Do I Navigate Locks? It is advised that you portage around locks, as staying on a canoe or kayak in an emptying or filling lock can be very dangerous. To portage the vessel around the lock, bring along a trolley or carry it with two people. The same advice applies to weirs and sluices. Of course, some locks are manageable in canoes and kayaks, and if there is a lock keeper, they may be able to help out. The best solution is to assess the lock as you approach. 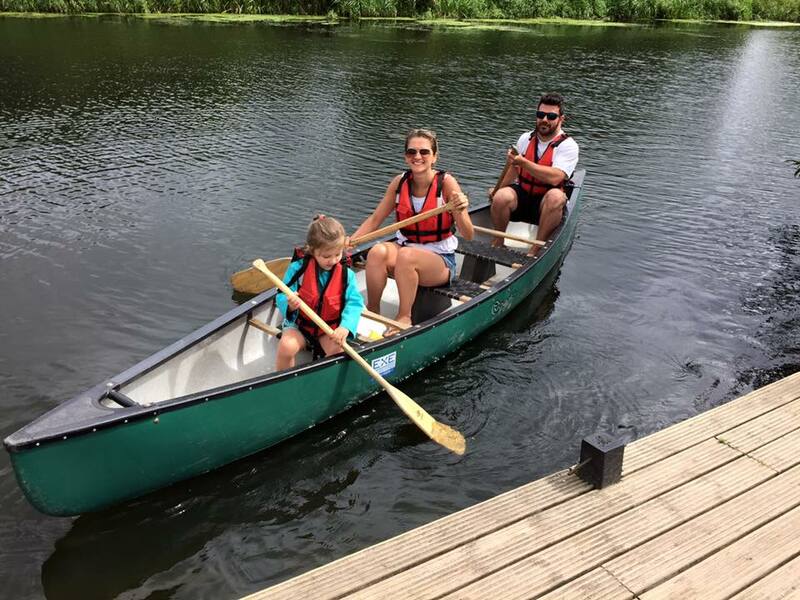 On some occasions, it will be quicker to portage, such as on many canals in London, but other times going through on your canoe or kayak is easier. What is The Rule on Tunnels? According to the Canal and River Trust, unpowered craft are not permitted through certain canal tunnels. If you are allowed to use a tunnel, make sure you have a light such as head torch and whistle so you can warn others of your presence, and travel in a group if possible. The Canal and River Trust have a criteria for tunnels permitting canoes and unpowered vessels; the tunnel is less than 400 metres long with good sight lines, or the tunnel is between 400 and 650 metres, good sight lines and has no single-way traffic system. Should I Check My Route? When planning your route on Britain’s canals, it’s best to check if any works are being carried out. With 200-year old waterways, they are often in need of work so you can travel on them. If there are closures on a canal or towpath, such as for maintenance work or emergency work, the Canal and River Trust put a notice on its site, sharing information about what it is they are doing and what restrictions are in place. You simply have to select the waterway you will be travelling on to find out about any closures. How Do I Find a Route Near Me? With so many miles of canals and rivers in Britain, it is easy to find a route near you. You can use the Scottish Canals, Canal and River Trust or British Canoeing websites to find the best navigable waterways near you, along with clubs, activity centres, events and courses. 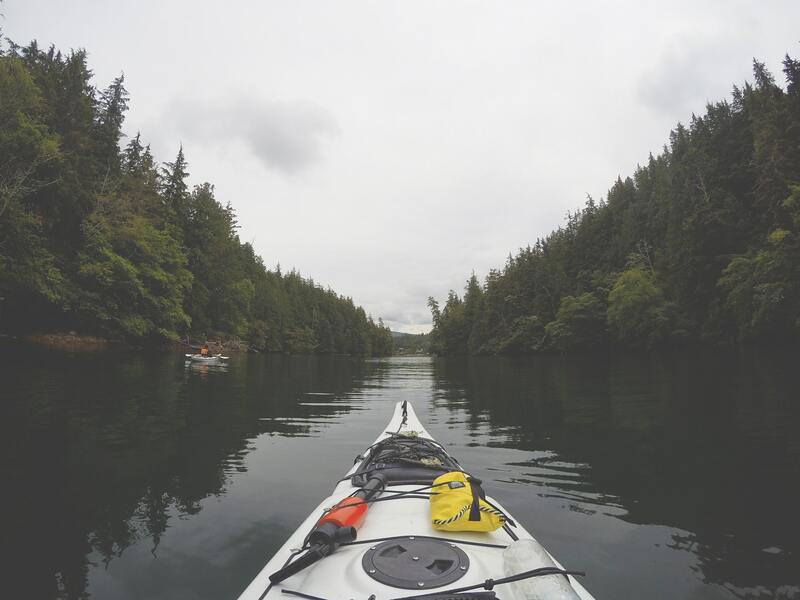 You can find information about canoe trails, such as starting points, points of interest along the way and features to keep an eye out for such as locks, tunnels and even low hanging trees. There are five canals in Scotland, and there is plenty of information about navigating them, whether it is by paddling or boat. 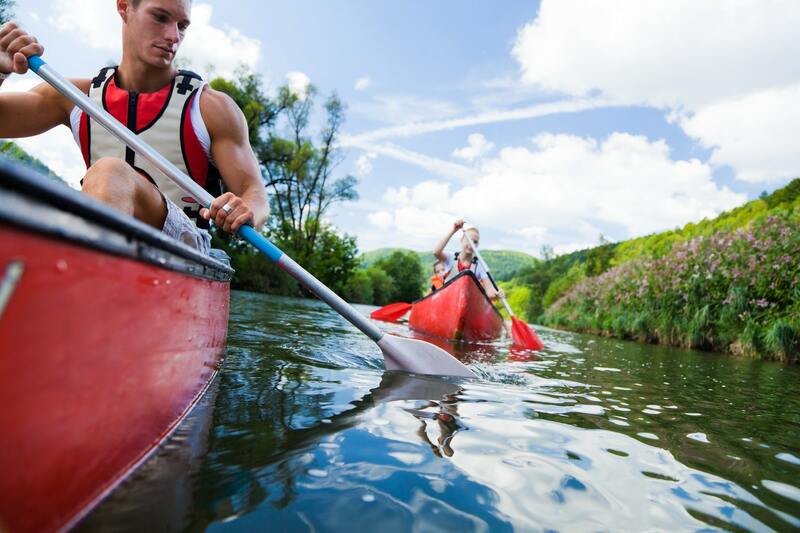 Getting into kayaking or canoeing is relatively easy. The first step is getting the kit and equipment from a retailer such as Canoe & Kayak Direct. On our online shop, you can find everything you need. If you want more information you can contact us, and we will be happy to help with any enquiry. Once you have your gear, it is a good idea to do a starter session or join a club, where you can learn the skills to stay safe and have fun on the water. The best thing about paddling is anyone can do it regardless of age or level of fitness, and it is a great low-impact sport to get involved with. Take a look at our blog post on tips for beginner kayakers, and what you need to know about canoe clubs.